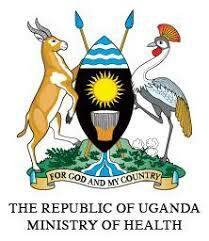 December 12, is Universal Health Coverage (UHC) day, celebrated across the world. Universal Health Coverage means that all people should receive the health services they need without suffering financial hardship when accessing and utilizing these health services. UHC is one of the goals in the Sustainable Development Goals (SGDs) that countries have committed to achieve by the year 2030. The 2018 UHC day celebrations were held under the theme: “Unite for universal health coverage: Now is the time for collective action. The theme was a call to every individual, every community, and every stakeholder to play a role in ensuring that this goal is realized. It is a recognition that we are stronger together and that collective actions have far reaching impact and more sustainable than individual actions. 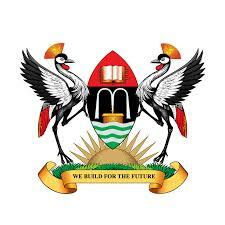 In Uganda, the day was celebrated under the theme: Multi -Sectoral Collaboration towards Universal Health coverage, the role of Parliamentarians. 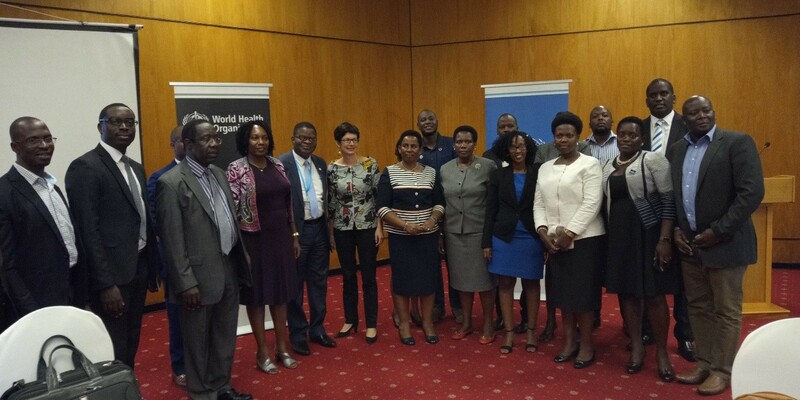 SPEED joined the Ministry of Health and other partners for the High Level Breakfast meeting at Kampala Serena Hotel to celebrate this day. In addition, the SPEED produced a brief emphasising the need for Multi-sectoral collaboration for UHC advancement. 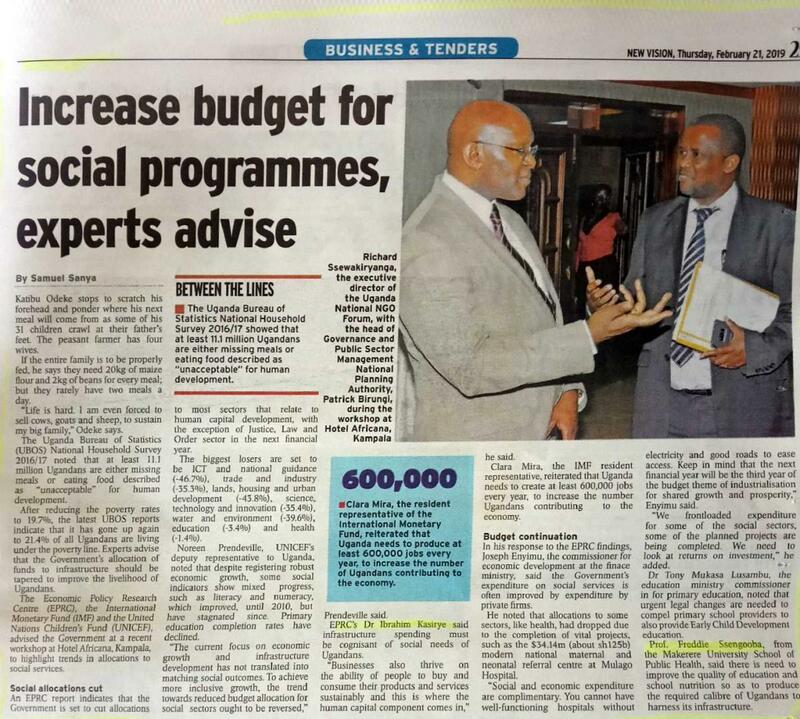 The meeting was attended by people from various ministries, parliament, civil societies to mention but few. 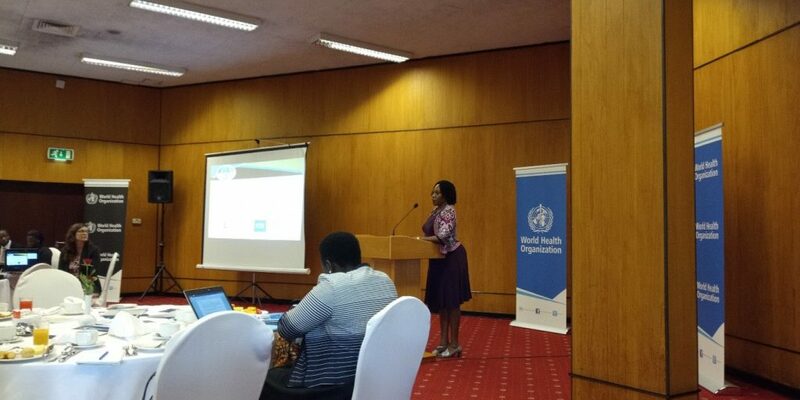 Dr Sarah Byakika, the Commissioner Planning, MoH, sharing on the need for Multi-sectoral approach to UHC, highlighting the role of Parliamentarians. Hon Margaret Babadiri-Woman MP Koboko making a submission during the plenary session. Dr Aloysius Ssennyonjo (at the extreme left) – Manager SPEED Project posing with some of the participants at the UHC day celebrations. Other activities SPEED engaged in on the UHC day celebrations included; writing of a newspaper article. 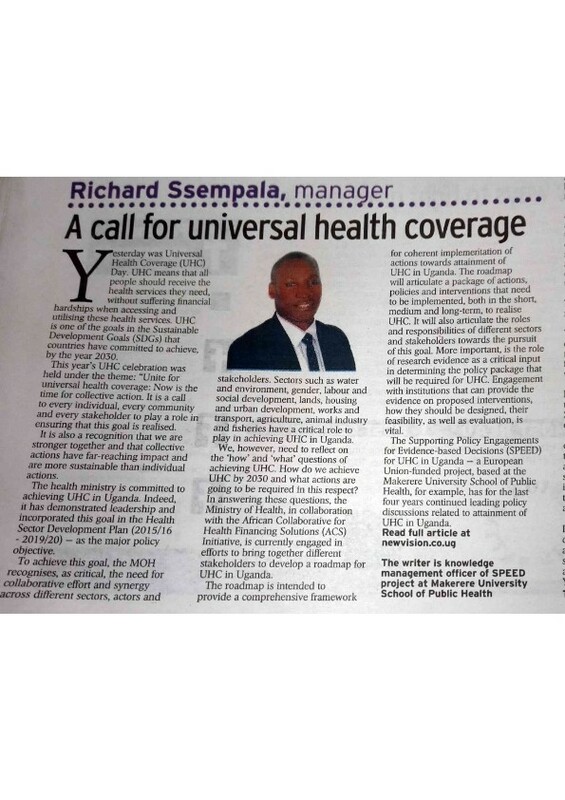 In this article Mr. Richard Ssempala, stressed the need for collaborative efforts from all stakeholders if UHC is to be realised in Uganda. 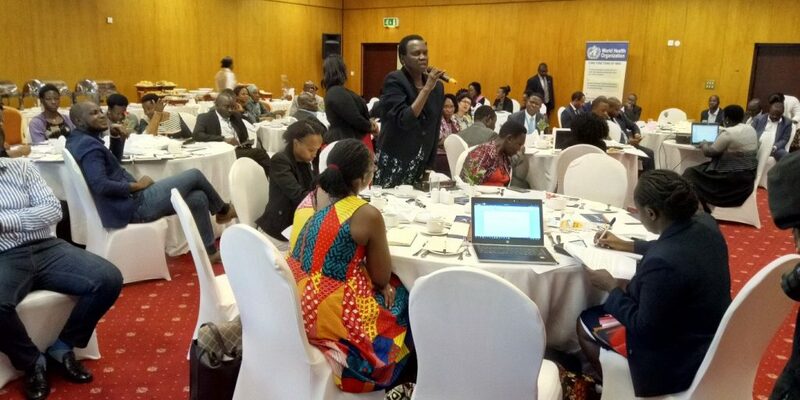 On the same day, Uganda National Health consumer’s organisation (UNHCO), one of the SPEED consortium partner made a contribution to the discussions on the proposal to introduce national health insurance as a strategy towards UHC in Uganda. 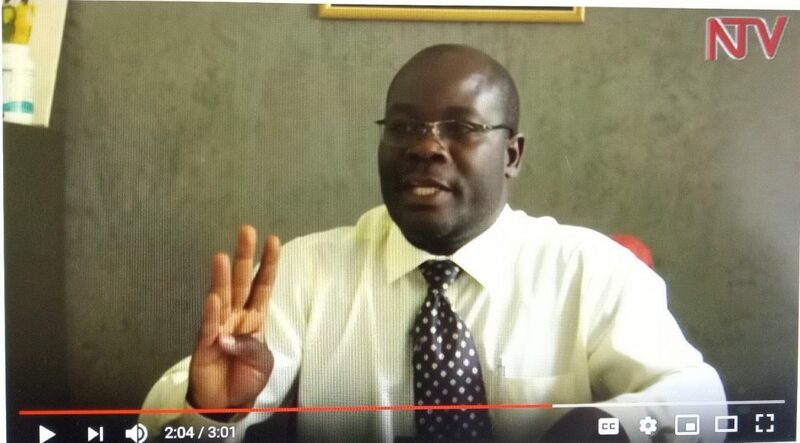 In his interview with NTV, Mr. Moses Kirigwajjo emphasised the four components of the Minimum Health care package. Mr. Moses Kirigwajjo- Programme Officer-UNHCO highlighting the four components of the Uganda’s Minimum Health care package.